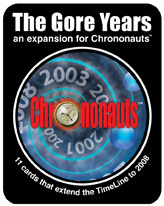 Currently viewing 1 to 19 out of a total of 32-items. 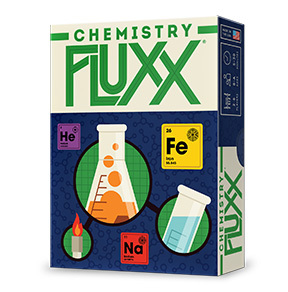 The Elemental Card Game With Ever-Changing Rules! 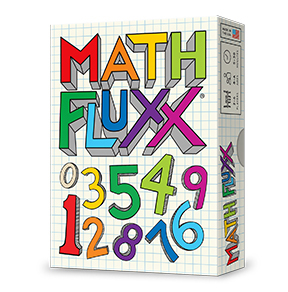 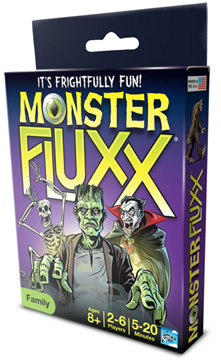 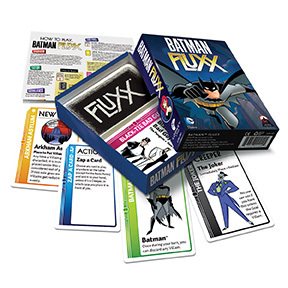 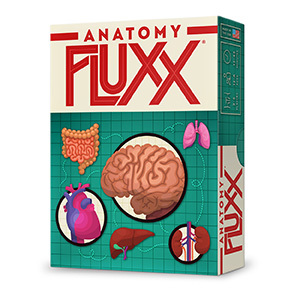 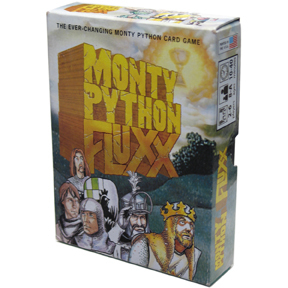 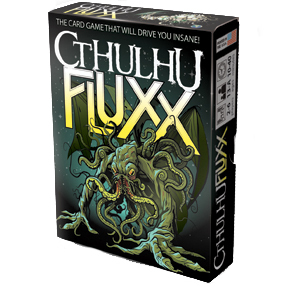 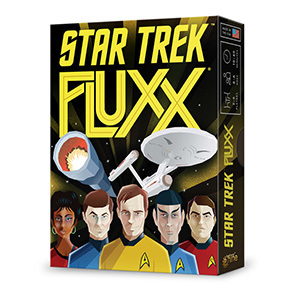 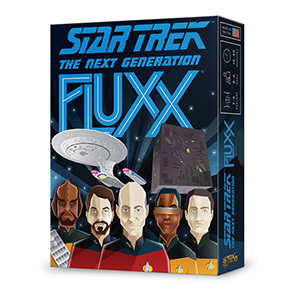 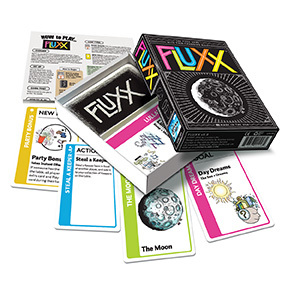 Monster version of the ever popular Fluxx! 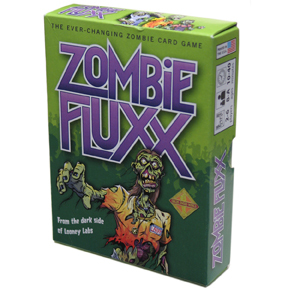 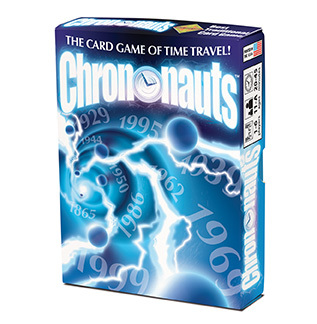 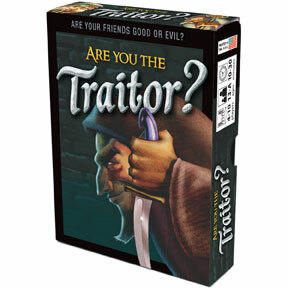 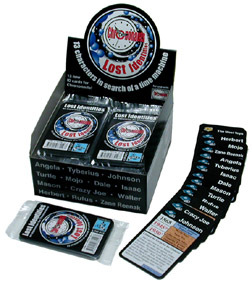 The Numerical Card Game With Ever-Changing Rules!